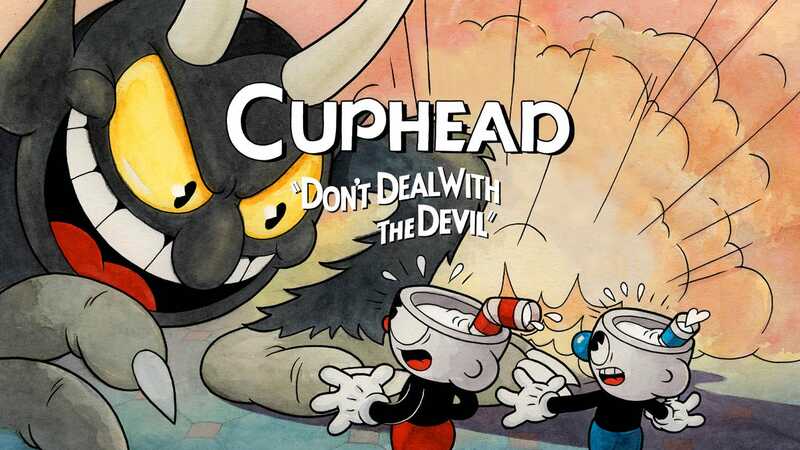 “Cuphead” is an indie video game darling, having sold more than 3 million copies since September 2017. Studio MDHR, the company behind the game, was originally founded by two brothers with no prior experience in game design. For its video series, Levels, Red Bull Gaming talked to the family behind Studio MDHR about how they turned their passion project into an indie smash hit.